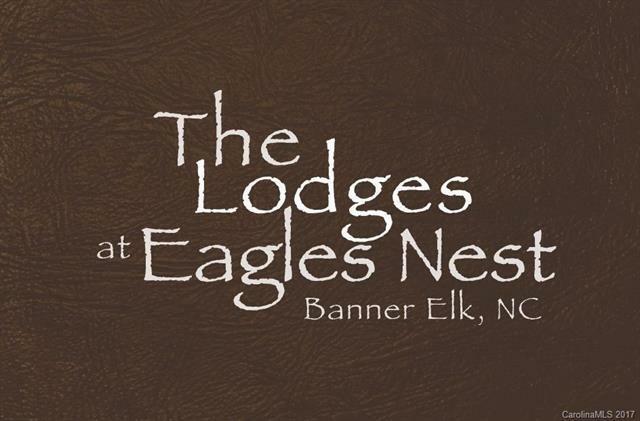 Great Views of Grandfather MountainFashioned after memories of camp life, The Lodges at Eagles Nest is a mountain community that blends elegant mountain living with modern conveniences and amenities. 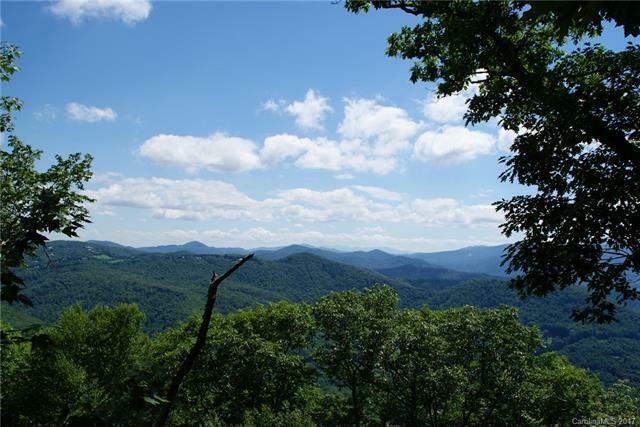 This gated community is nestled high atop the Blue Ridge Mountains of Western North Carolina, 5 minutes from the quaint town of Banner Elk, often referred to as the "Aspen of the East. 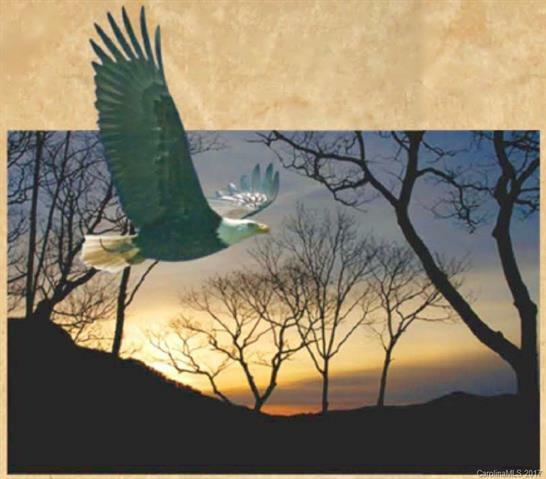 Offered by Performance Land Sales Llc. Copyright 2019 Carolina Multiple Listing Services. All rights reserved.